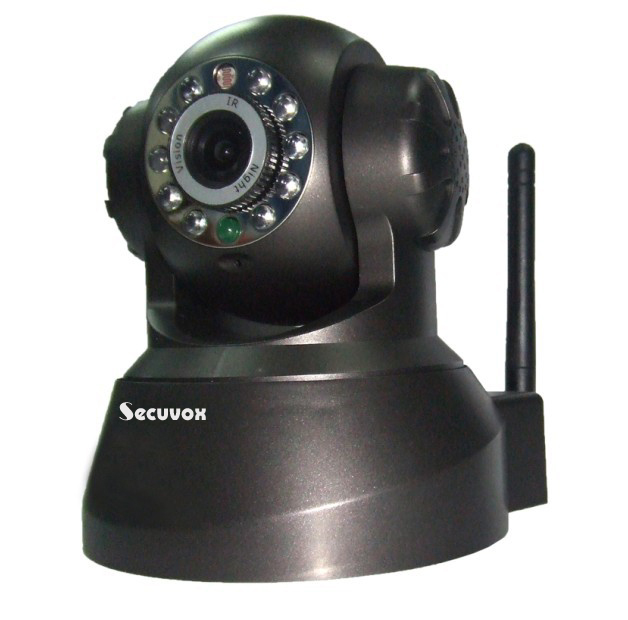 Secuvox™ Wireless High Speed IP camera Pan/Tilt/ with Night Vision and built-in microphone with Alarm input/output and motion detection Support instant remote monitoring through computer or iPhone and Support snapshot and multi-level users management and password definition. Secuvox™ wireless high speed IP camera brings you instant surveillance through your computer or iPhone anywhere, anytime. This wireless IP camera adopts advanced 3G network technology and high quality video compression technology that is capable of multiple users management and remote monitoring on your home or office wherever you go. 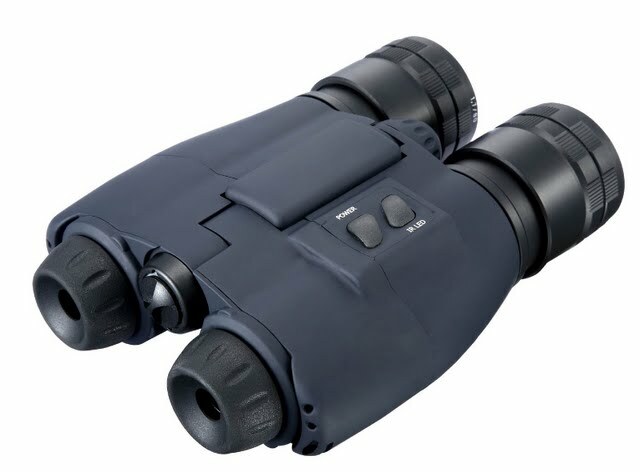 The camera has function of Pan and Tilt vertically 90 degrees and horizontally 270 degrees, equipped with night vision for range of 10 meters and motion detection with alarm connection. 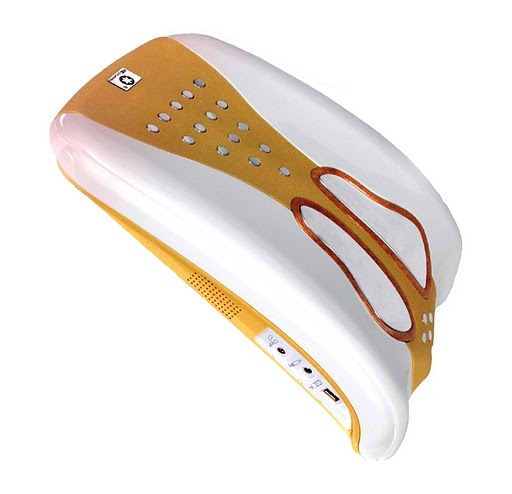 It has built in microphone, emailing you instant alert with its motion sensor. With the built in web server, it supports image snapshot and lets you view live video and manage the camera remotely. 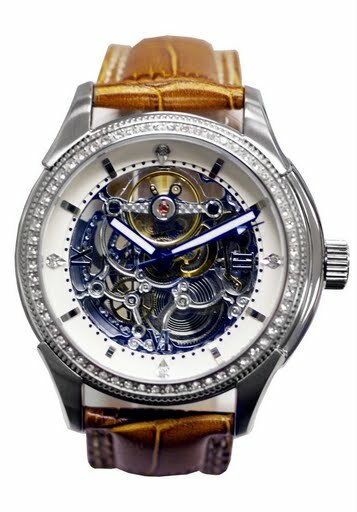 It also supports simultaneous online monitoring of nine cameras and simultaneous browsing of up to 5 users with password definition. Catch up with up-to-date technology. Get it and utilize your iPhone and network computer with this wireless high speed IP camera today! 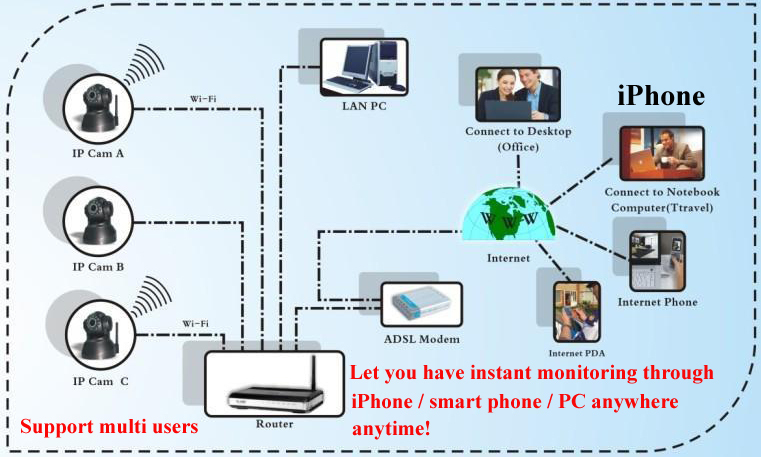 Support iPhone, iPad, 3G phone, Smartphone Control and Surveillance. 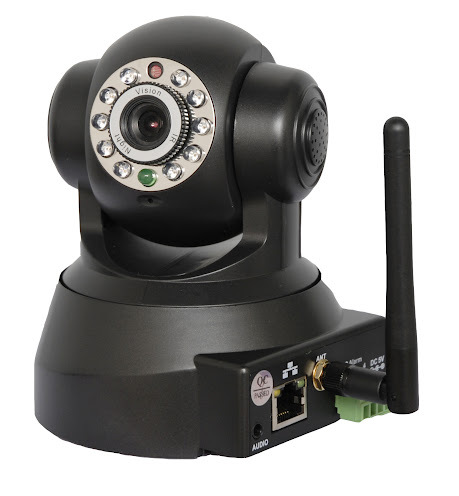 it Is an integrated wireless IP Camera solution. It combines a high quality digital video Camera with network connectivity and a powerful web server to bring clear video to your desktop or iPhone from anywhere on your local network or over the Internet. Transmit remote video on the IP network. The high quality video image can be transmitted with 30fps speed on the LAN/WAN by using MJPEG hardware compression technology. Built in WEB server enables the management and maintenance of your surveillance device more simply by using network to achieve the remote configuration, start-up and upgrade firmware. Monitoring your home or office and controlling the IP camera and managing image are simple by clicking the website through the network. Multi-Protocol support and Transportation. IP camera supports Multi-Protocol such as TCP/IP, SMTP and HTTP. Sending the image to your mailbox automatically when the camera is triggered. Motion Detection. Use the internal Motion Detection function or external sensor to trigger images recording and transportation. Alarm sensor input/output. The detection sensor sends an alarm and records it by itself when there is a fire or accident or intrusion. A message as an email is sent to you by this sensor. Advanced user Management. Only allow authorized users to have access to real-time images of the IP Camera. Support 9 cameras online simultaneously. 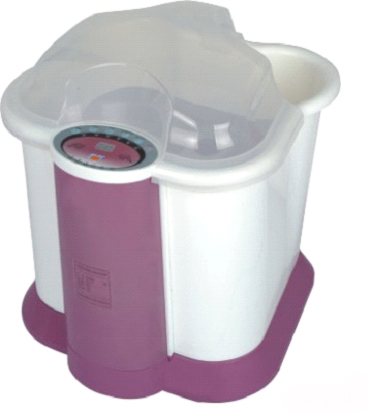 Package includes WiFi antenna, CD software with manual, DC power adaptor, retractable network cable, mounting bracket and kits. If you are using a dynamic router (such as 2wire router) instead of static IP router, you should do port forwarding in your router in order to get access to your IP camera from outside of your home. (Contact us if you need technical support for port forwarding). 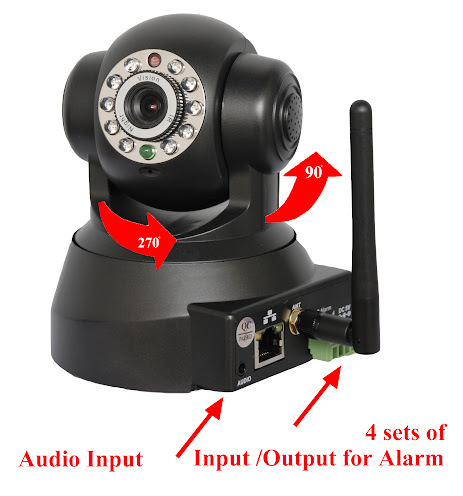 Step 1: connect IP Cam to router by using the network cable (included with the package). Wait for couple seconds. Step 2: connect the IP Cam to power source by using the AD adaptor (included with the package). Wait for couple seconds. Step 3: double click on the IPCam Tool icon on your computer to open the camera. Step 4: right click on the camera and choose the Network Configuration to find your IPCam IP address and make a note. Step 5: double click on the camera to view video. Or, open your internet browser and enter the IPCam IP address, and you are ready to view live video from IPCam.